Our methods of instruction and technique are always up to date keeping us ahead of the competition. 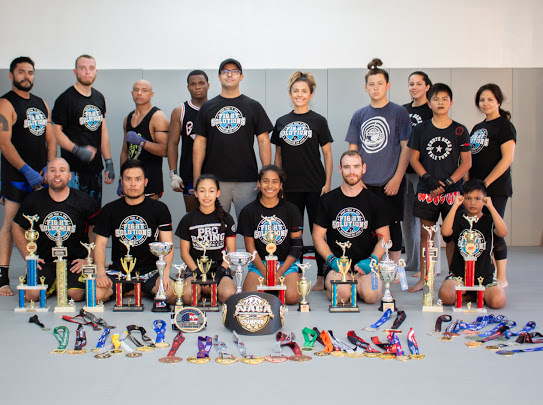 Our mission is to provide the very best training for our students and athletes in a safe, family friendly environment. We believe Martial Arts can and does change lives, therefore we strive to ensure your experience is positive and ever evolving. Come in to Fight Solutions HQ for for a free trial class! You are sure to be inspired. 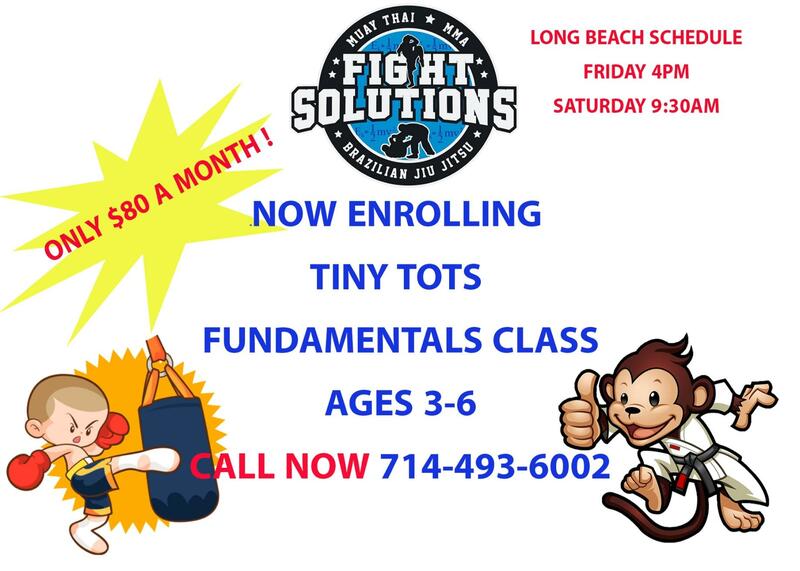 Ready to Enroll Your Child in Muay Thai, Brazilian Jiu Jitsu, or Tiny Tots Fundamentals Classes? Feel free to contact us or request any aditional information using our contact form below.